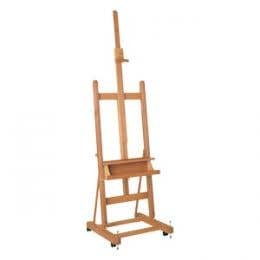 Eckersley’s offers a range of free standing, portable, studio and tabletop easels to suit whatever size or type of canvas you are working on. 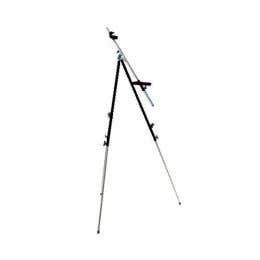 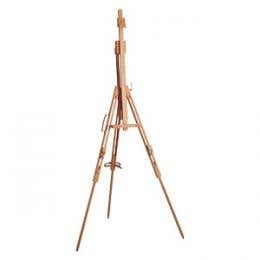 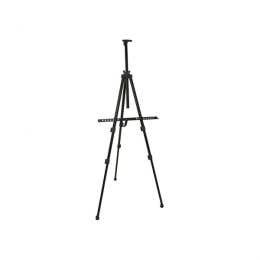 Free standing easel styles include sketchbox, studio, display, lyre, field, dorset, sketching and children’s. 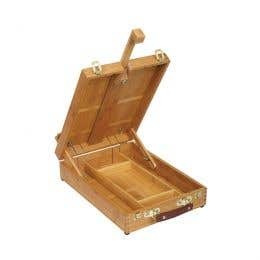 Tabletop styles include storage box, Cambridge, tavola, Arun, Tay and children’s. 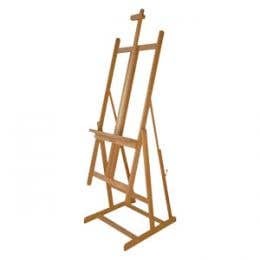 Eckersley’s easels are of the highest quality, made by brands such as Winsor & Newton, Mabef, Reeves, and Jasart. 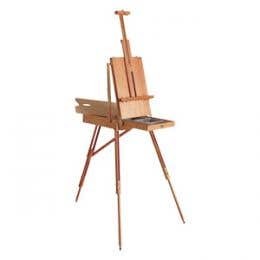 Each easel is unique, so before you make an investment, consider what medium you’re working with, where you’ll be working, how much space you have and what’s your painting style. 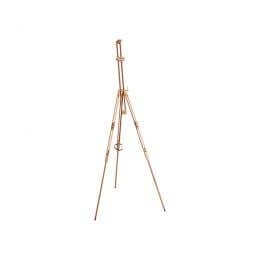 Eckersley’s have been selling easels for more than fifty years, and we recognise the importance of choosing the right one. 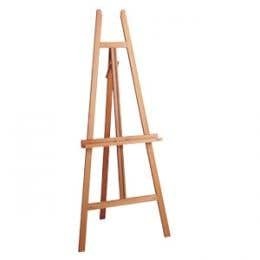 Come talk to our team about what easel best suits you or to browse the full range of easels. 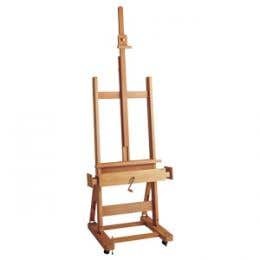 If you want to see all that we offer, including fine art easels and kids easels, drop into one of our stores. 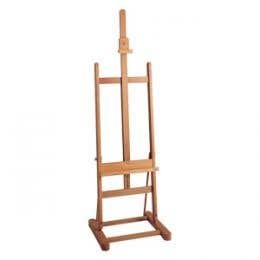 If you want an easel for temporary use, you want to try before you buy, or you’re organising an exhibition or presentation requiring easels, Eckersley’s offers a easel hire service. 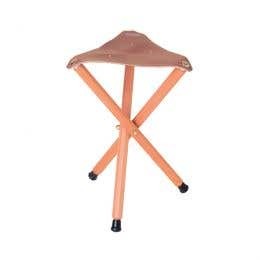 Contact your nearest store for details.